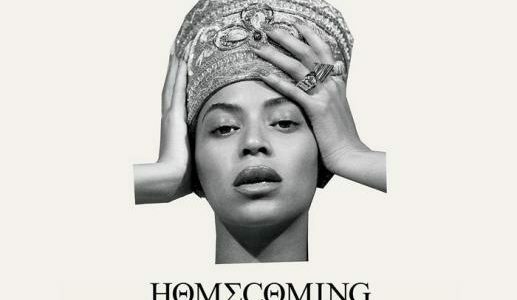 Today, 17 April 2019: Beyoncé releases a surprise 40-track album of her 2018 Coachella performance titled Homecoming: The Live Album, in celebration of her Netflix documentary, Homecoming: A Film By Beyoncé. Same as 2016 when her album Lemonade was accompanied by a sixty-five minute film aired on HBO, Beyonce has adopted a similar strategy this time around as well. The live album titled Homecoming: The Live Album features songs she did live on the stage but there’s a nice little surprise. The film, which Beyoncé directed and produced, provides an “intimate, in-depth look” at the singer’s epic performance that paid tribute to America’s historically black colleges and universities. 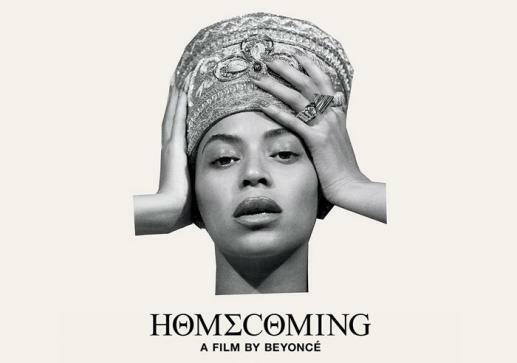 You can watch Homecoming: A Film By Beyoncé on Netflix and stream Homecoming: The Live Album below.